Gentle light therapy stimulates healthy, young skin. The above video materials courtesy of Sciton.com. Individual results may vary and results are not guaranteed. BBL (BroadBand Light) skin treatment laser is a revolutionary new technology that can significantly reduce the signs of aging. Recent clinical studies have shown that the gentle BBL laser can stimulate the production of young skin cells, a process that normally only takes place in children! This amazing new laser targets and destroys old, damaged cells that are responsible for the appearance of aging, brown and red spots, pigmentation and texture issues. The laser stimulates the replacement of these cells with fresh, new, elastic, baby-soft skin cells. This gentle laser penetrates the outer layer of skin, targeting the damaged cells responsible for aging while promoting the growth of fresh, young skin cells. 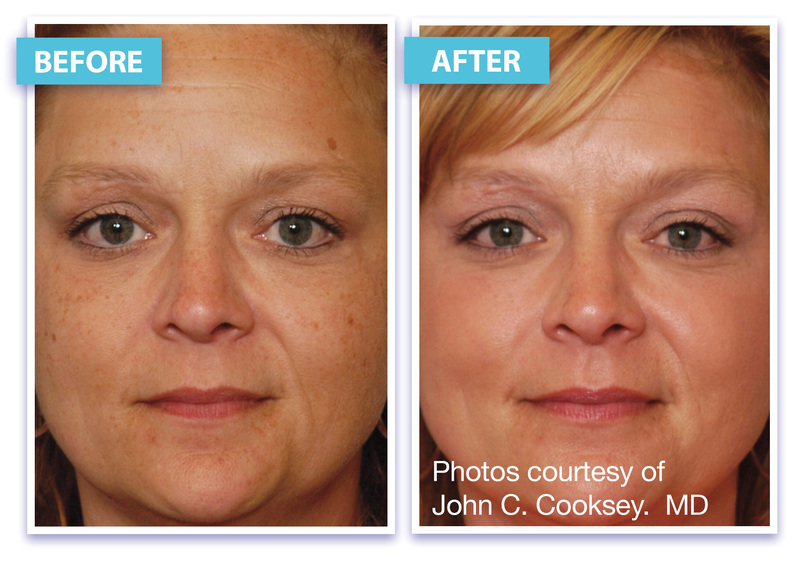 This state-of-the art laser can take years off your appearance! 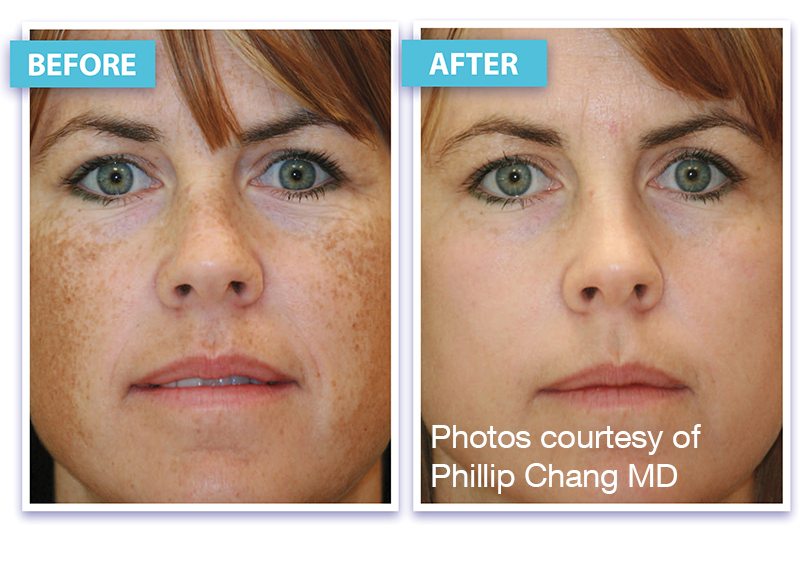 Click to enlarge the below images of actual BBL patients. What if there was a treatment that could slow down the aging clock and stimulate the growth of fresh, new skin? BBL (BroadBand Light) skin treatment laser is a revolutionary new technology that can significantly reduce the signs of aging. Recent clinical studies, including research by Stanford University, have shown that the gentle BBL laser can stimulate the production of young skin cells, a process that normally only takes place in children! Tighten, tone, and revitalize your skin with no bleeding and no downtime! First, a cool gel is applied to the treatment area. Second, a chilled applicator is placed on the skin to deliver the gentle light therapy. While the procedure is not painful, you may experience slight discomfort in more sensitive areas. Your doctor may use topical anesthetic, and this will be discussed prior to treatment. Absolutely none! In most cases, you can apply makeup immediately and return to your normal routine. Who is this procedure for? Am I too young/old? 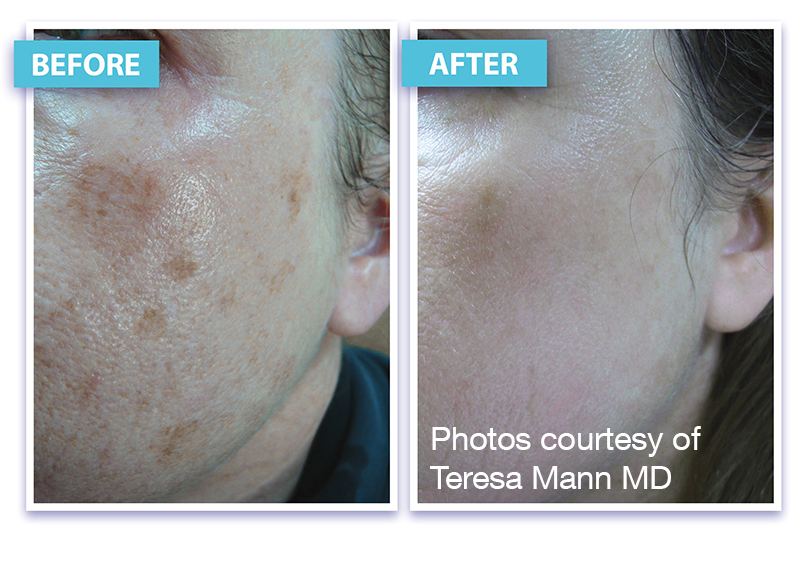 No matter your age, anyone with pigment isssues, blemishes, or signs of aging can benefit from the rejuvenating effects of BroadBand Light laser. For older patients, it can help reduce the signs of aging. For younger patients, it can help you maintain your youthful apperance for years to come! Based on the medical practitioner's recommendation, we will be able to provide you with the best direction for your laser treatments. If you're too busy to come in, please choose the video consultation option below and we'll work around your schedule. 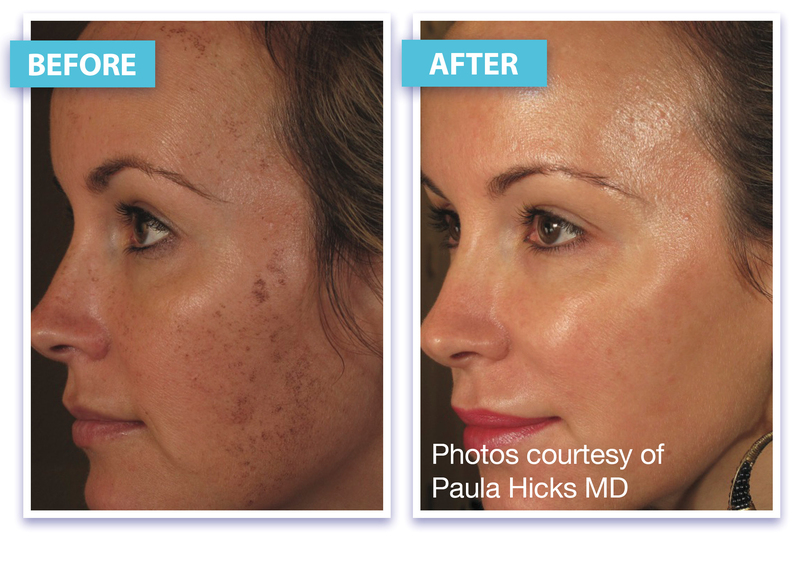 The next level up is the micro laser peel, with minimal downtime, this is for patients who want to target heavier pigmentation and fine lines but want a faster recovery time. The profractional laser is for patients who want to aggressively treat deep wrinkles, heavy pigmentation, and scarring. This procedure does come with some down time.